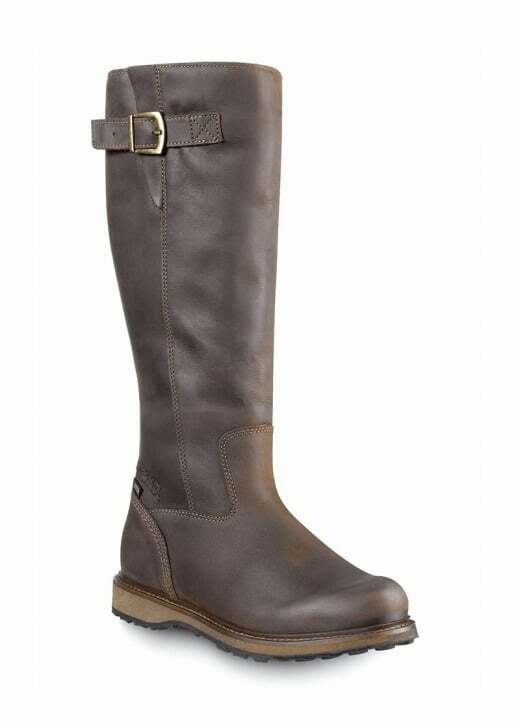 The Meindl Valluga Lady GTX is a long boot made from nubuck leather with wax. The boot combines Gore-Tex® and faux fur lining to provide extra warm. The Meindl Valluga Lady GTX is a long boot made from nubuck leather with wax. The boot combines Gore-Tex® and faux fur lining to provide extra warm. The footbed is lined with genuine sheepskin providing ultimate comfort. An inward facing side zip with buckle details ensure these stylish boots are easy to wear. We recommend the following care products Meindl Wetproof and Meindl Conditioner. If you would like to order a pair of boots in a size not shown in stock, please get in touch and we will happily assist. Showing our 4 Meindl Valluga Lady GTX Boots reviews with an average rating of Excellent. Look nice but too tight around the ankle. Beautiful boots, well made. Sadly too small and had to be returned. Beautiful boots, the photo on the website doesn't do these justice at all. Perfect casual boot.